David went through a lot you know. Imagine being sought after everyday. 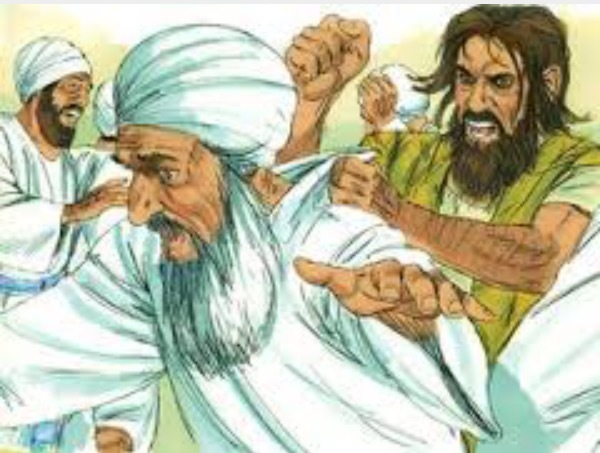 David was constantly on the run, but The Lord never delivered David into the hands of his enemies. God is a faithful God you know, and once He chooses you that’s it, its done, God has the final say and there’s nothing that no man can do. Saul sought David everyday without fail as if David was some sort of fugitive, but The Lord always delivered Him without fail. The Lord is your Deliverer. 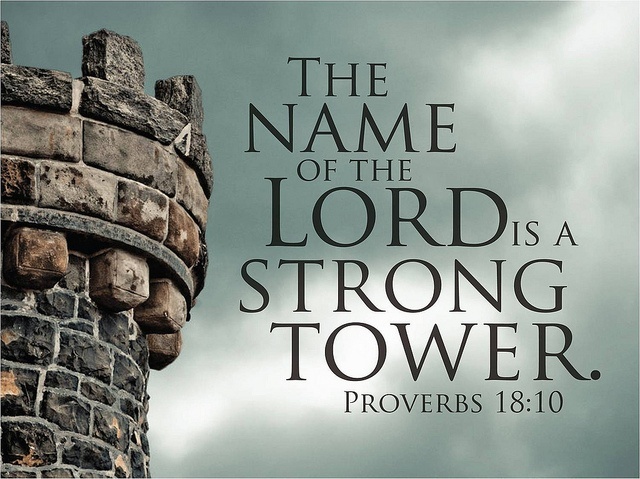 Strongholds will come, but be rest assured that The Lord will cause you to dwell in safety. Saul was stir crazy though lol, The Lord left that man a long time ago. The Lord will cause you to outrun, outsmart, and outwit your enemies. In fact, The Lord shall take all your enemies out! When demons rise up against you, The Lord shall scatter them all! The enemy’s main priority is to rise up against the chosen few. Why do you think the church is under so much attack? The church is in the mess it’s in right now because there are many inside there that have not been chosen by God. If you don’t believe me just take a look at the state the church is in right now, and then head on over to revelation, and you will find out. It’s true, only few are chosen. You know when God chooses you, man will you face some challenges. It’s far from an easy ride, but The Lord is always with you. The Lord is more than able to take you out of any situation. David was being pursued by the enemy, but that never stopped David from running away from his calling. Every child of God needs a friend like Jonathan. Saul was Jonathan’s father you know. David was blessed to have such a loyal friend. A friend like Jonathan is very rare. Tell me who would be willing to betray their own father to protect their friend’s safety against their father’s evil plots? Friends like Jonathan are especially needed in ministry where there is competition, and strife. Genuine Godly friends, friends that are really for you, and understand where The Lord is taking you, are needed. Friends that even when they are away, you never feel their absence. Pray for a friend like Jonathan, he sticks closer to you than a brother. He has real love for you. He will pray for you, and encourage you. When you are in ministry it is important to have friends that will intercede for you. In times of trouble prayers of intercession, are sure to deliver you out! If the enemy does not know you, then I question whether the Hand of The Lord is upon you. When God’s Hand is upon you, He shall surely deliver you out of trouble. When God’s Hand is upon you, He shall give you the POWER to overcome the works of satan. If satan does not know you, then you are not a threat, you have no power. but if he doesn’t know who you are, then I have the right to question whether God’s Hand is really upon you. You better start realising who you are in Christ before it is too late. For the demon to have said he knows Paul is because Paul was a carrier of that same Jesus that the demon knew. Paul was a carrier of The Light of the world, Paul had the Spirit of God in him, and that Spirit gave him the power to do exploits. Do you think the enemy even cared about Paul when he was Saul, when he was a persecutor? Paul troubled the Kingdom of darkness. Do you know why God loved David so much, and described him as a man after His own heart? It’s because David was a humble man. David showed of God more than he did himself. That’s humility, and that is the true meaning of less of me, but more of You(GOD). When you are about your Father’s business that will show through. Saul had to die, the flesh had to die in order for Paul to be born. Where darkness is are you a Light, or do you just bring the same darkness? The Lord said you shall know them by their fruits. I just want to encourage you again, that The Lord shall surely deliver you out of a difficult situation if only you believe. He is God our Saviour! Sing hallelujah to our God. Glory hallelujah is due our God. Every praise, every praise is to our God! The Lord shall never leave nor forsake you. Do not lose faith, hope, nor your trust in The Lord. Do not be afraid for The Lord is with you. He has called you by your name, and you are His. Like David just learn to praise your way through every situation. Our praise is our weapon against the works of satan. All our sins, and griefs to bear. You don’t have to discouraged. “But David’s men said to him, “Look, we are afraid here in Judah. “Then David inquired of the LORD once again. And the LORD answered him and said, “Arise, go down to Keilah. “And David and his men went to Keilah and fought with the Philistines, struck them with a mighty blow, and took away their livestock. Every time David went into battle, The Lord was never silent. 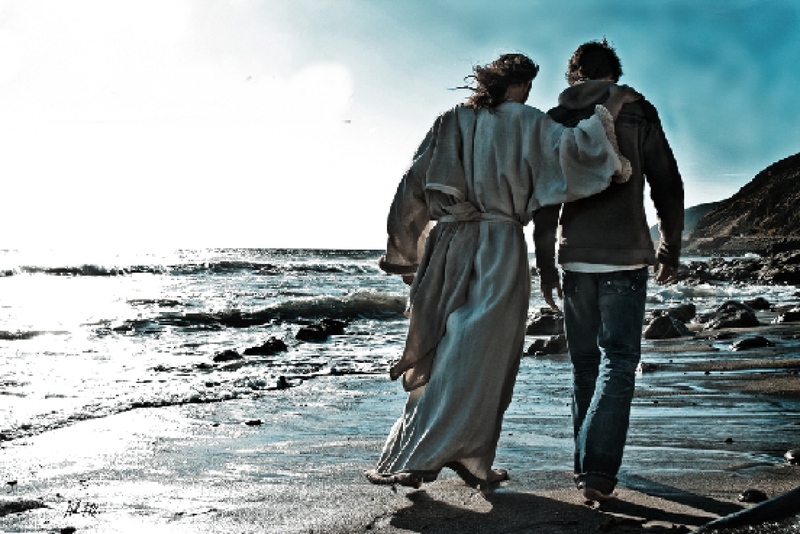 God always assured David that He would be with Him. The Lord is our blessed assurance. Now I’ve just got to mention Jonathan again, what a friend. You know I believe Jonathan’s friendship with David was a symbolic one, in fact it was prophetic. The friendship between David and jonathan foretold of the kind of friendship that we would have with Christ. Their friendship was far from normal, it was unusual, deep, and sincere. Thank God for the intimate relationship we now have with Christ. 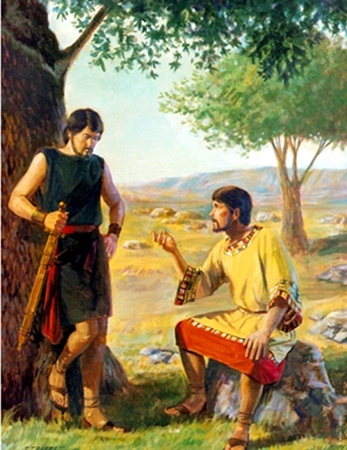 You know jonathan did not abandon David, he always checked on him, he always followed him up. 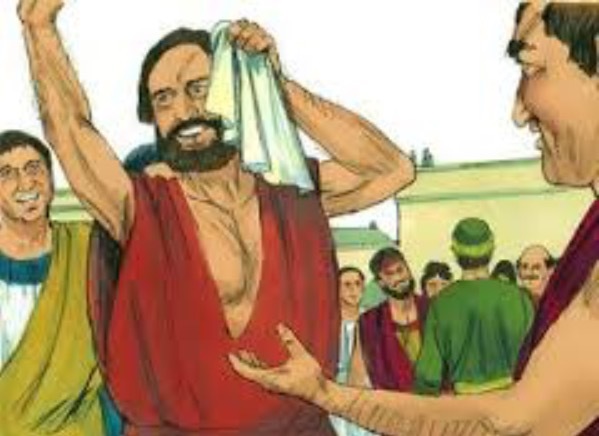 Jonathan was a faithful friend, and I’m sure he had a life, and I’m sure he had a busy schedule, but it did not stop him from being there in David’s time of need. There really are not many friends like this. One would even say does such a friend exist? God forgive us, and help us to be better friends and to be more loving. We know it is a sin to put our trust in man, and that there is no friend like You, but help us to behave in the ways that You have taught us. Remember The Lord shall deliver you out from the snares of the enemy. The Lord shall cause you to dwell in safety. 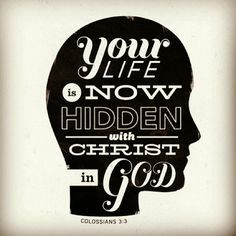 The enemy knows you but he can never get you for you are hidden in Christ Jesus. I wasn’t expecting this revelation. God You are good, 130 posts in total since the end of 2013. We thank God for His faithfulness.